My father was the star of his track team in high school. My running is a continuation of his love for the sport and way to strengthen my connection to him. 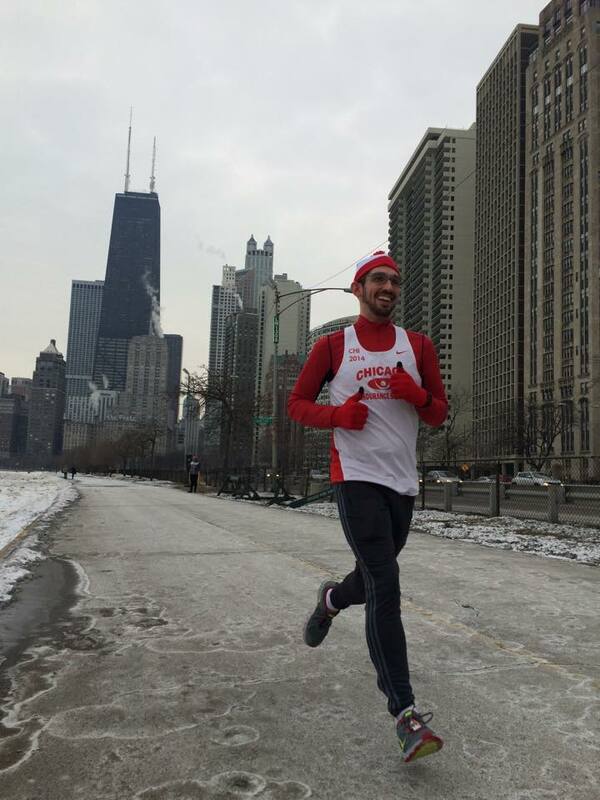 While I was running the Chicago marathon, I began to fade around mile 21, after turning my knee earlier in the race. A small boy, about 6 years old, on the sidelines started wildly cheering for me as I struggled past and handed me a plastic bag filled with gummy bears. That show of support gave me the mental resolve I needed to bolster my efforts and finish strong with a new personal best. There is no feeling more fulfilling than that of leading a group of runners to achieving their personal goals. I revel in the ability to offer my knowledge and dedication with those who share my love of the sport. After successfully leading a group to a 3:40:00 finish in the Fox Valley Marathon, I reconnected with my parents who had come to cheer us on. While I was talking to my father about the highlights of the race, two of the women I had been leading through the race sought me out of the crowd and thanked me for helping them reach a Boston qualifying time. My two goals in leading a pace group are to successfully bring my runners in on time and have a fun time while doing it. I bring a committed determination to keeping the group on pace, while building a strong camaraderie among the runners to make sure it’s an experience we won’t soon forget. Trust in your training and trust in me as your pacer. If you believe that you can finish at your goal time, the race is already half won. I’ll help take care of the rest. 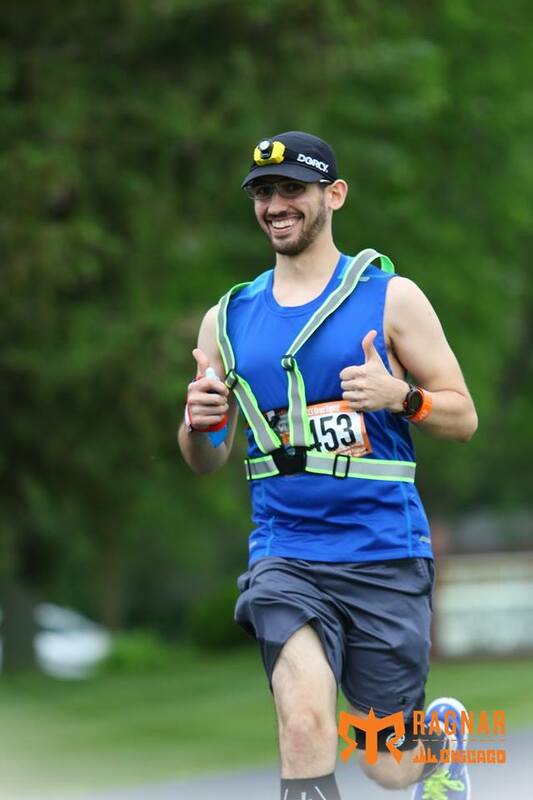 It is my goal to make each race as memorable as possible; whether it is through witty banter, impromptu singing, or dance, I’ll help keep your mind off the mileage. I am a volunteer graphic designer for the Floating Doctors organization.